Designing websites is an act of patience, logic and a dose of creativity. In order for a website to actually work the way that it is intended, all of the coding needs to be done in a way that facilitates seamless functionality. The team at Dom and Tom understands how to do this in a way that pleases the client and works for the people who use the site. 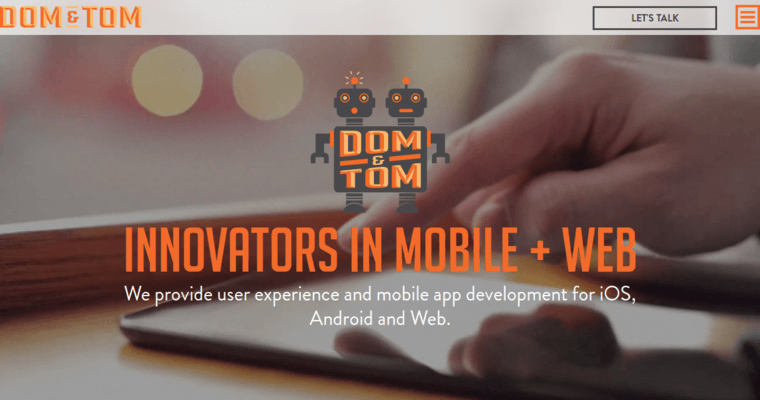 Dom and Tom is a firm known for its exemplary customer service and its ability to choose the best platform for the client's needs. 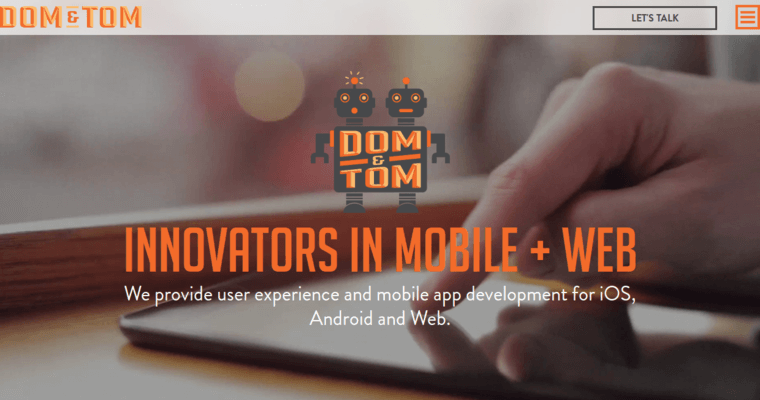 Each member of the team at Dom and Tom knows how to code in multiple computer languages, which makes the firm a great choice for moving from one platform to another. If a company wants an interactive site, an e-commerce site or one that simply delivers information, the Dom and Tom agency is always the right choice.